We have a huge number of treatments for you, so no matter what you need, you are sure to find something that will suit you. This page will outline some of our most popular treatments, so take a look and see what you fancy. This is a great technique if you feel that you need to create a new shape, and we can use all of our skills to transform your look using this method. This is good if your brows haven’t been touched for a while, and need an overhaul. Waxing – If you need quick and simple hair removal then waxing is a great choice. The results are long lasting, and you should find that a treatment every six weeks is more than enough to keep the shape that you love. Extensions – If you want to add volume to your brows, then eyebrow extensions are a good option. The extensions blend perfectly with your current brows, allowing you to enjoy a natural look that enhances what you already have. Tint – If you’re looking to make your brows stand out a little more, then an eyebrow tint is a good option to go for. We can help you choose the ideal colour for your needs, and can create a stunning look that you will love. American volume – This adds structure to you volume lashes, giving a soft, fluffy look; losing an American Volume fan does not leave gap in your lashes that you will get from Russian Volume set. 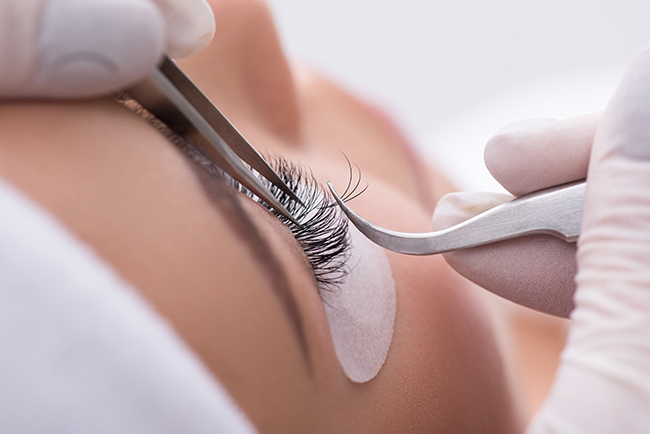 Eyelash tint – The colour of your lashes can make a huge difference, so our tinting service could be quite a transformation. 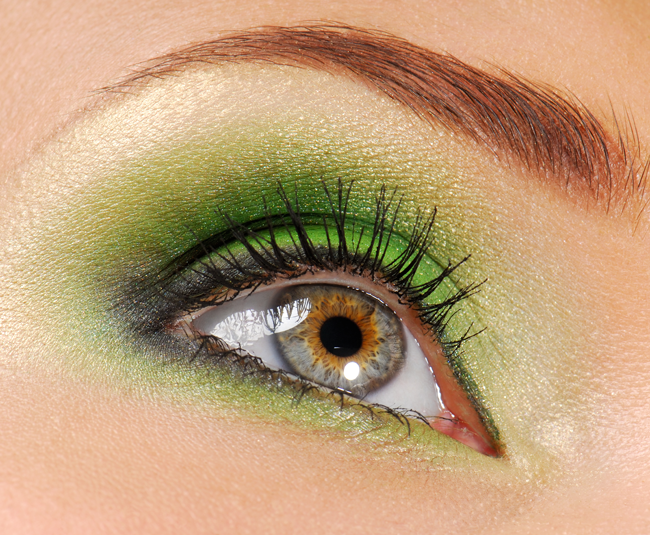 This is subtle, but can make your lashes stand out, which is great news. Russian volume – This is a style growing in popularity, and we are able to replicate this for you. Our team have the skills to bring this style to you perfectly, and you are sure to love the results.